I have a new Legion video from our server. Enjoy! Can we get the emulator for Legion? You can download the sandbox. 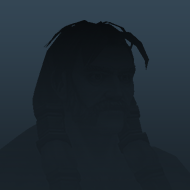 The arctium sandbox is not working for me because of the client version. I couldn't download 20756 from piratebay. But doesn't matter that much. I just wanted to take a look at the changes, but now i know all of them from youtubers. Hello, i want to make a question about this new expansion. 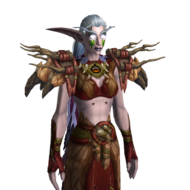 Will the characters from Warlods of Draenor transfer to the Legion expansion or we should open new characters from level 1 ? 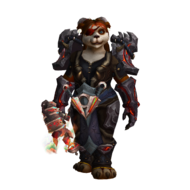 I must say, I believe Firestorm has Pandashan and Ashran under their finger, I believe Ashran was first WoD server and I don't know if this is true, But I think Pandashan was the first as well. So seeing this sort of development means they are racing to get that Legion's First Private server aswell. 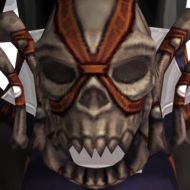 When Legion comes out will we be able to transfer our characters from WOD to Legion for free or willl we have to pay? 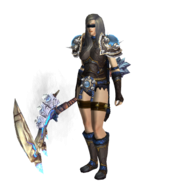 Maybe the 1st char will be free, like it was on WoD. Hopefully Legion will just be added to this Grommash ? 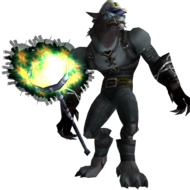 I wont be too pleased to level all characters and professions again..., and if I could afford transfer I could afford just playing on blizz cash cows. 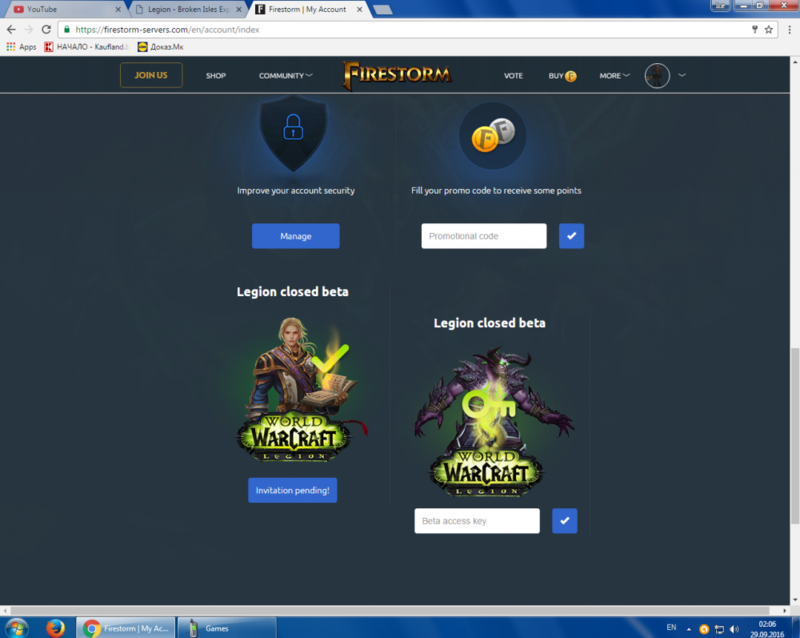 How to get Legion Beta? 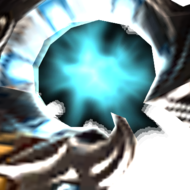 Whats the good thing about fury warrior, THE OLD SCHOOL SIEGEBREAKER, BOMB, INTO THE WALL HOHOH. this bajheera is unstoppable lol.